By the end of 2015 not all of our colleagues will be human and that will be the norm. The relationship between man and machine will no longer be the domain of sci-fi movies but a part of everyday life at work. It's a revolution to be embraced, not feared but history shows we have always feared for our jobs. The "humans vs machines" freak-out goes back to the Industrial Revolution — when 90% of U.S. workers were farmers — even though emerging technology in the 1800s enabled laborious jobs to be more efficient. Now, only 1% of the US are farmers – and those advancements have contributed to an interconnected, global economy. Today, the Cognitive Revolution and widespread application of artificial intelligence is inevitable. IPsoft's CEO Chetan Dube will discuss how true AI will impact humanity, healthcare and finance—unleashing the potential of human creativity while redefining roles, accepting our byte-based brethren, and transforming the very nature of what it means to be human. 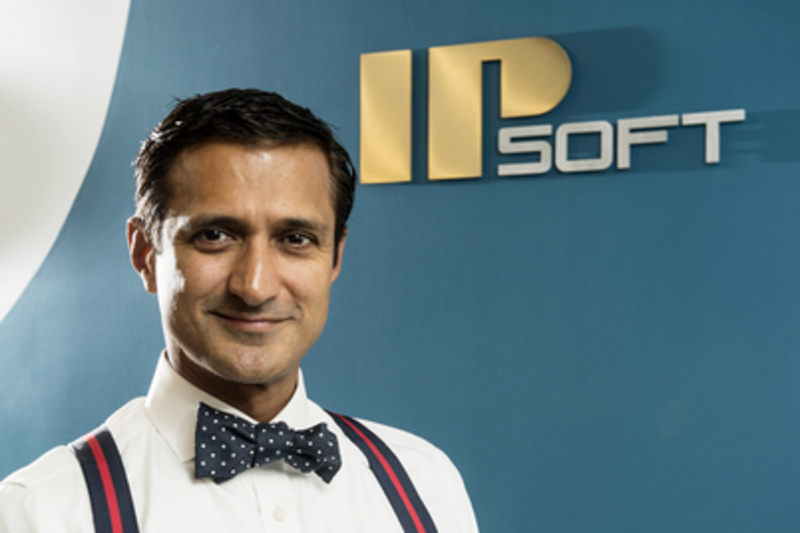 Chetan Dube has served as the President and CEO of IPsoft since its inception in 1998. During his tenure, he has led the company to create a radical shift in the way IT is managed. Prior to joining IPsoft, Chetan served as an Assistant Professor at New York University, where his research was focused on deterministic finite-state computing engines. Chetan is a widely recognized speaker on autonomics and utility computing and serves on the board of numerous IT-related institutions.